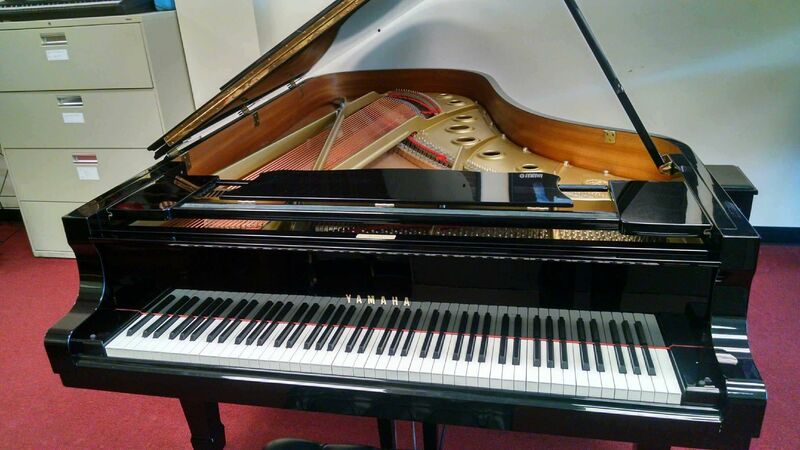 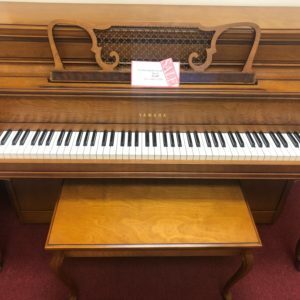 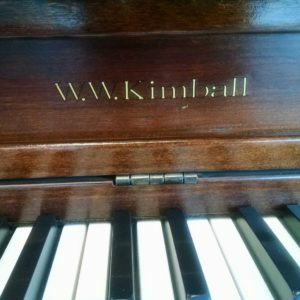 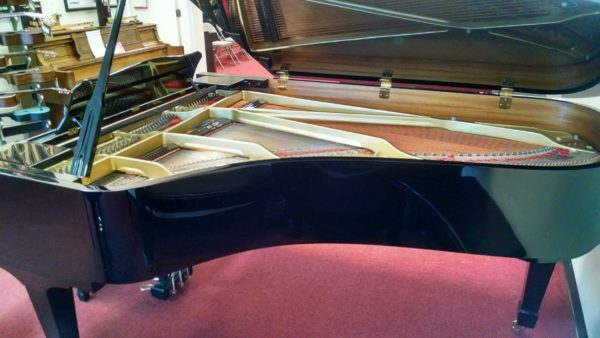 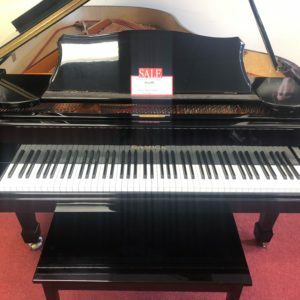 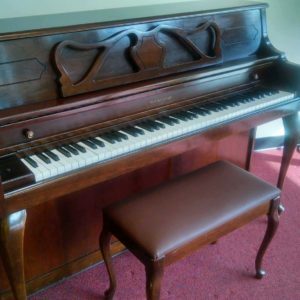 This is an excellent Yamaha C7 Semi Concert Grand Piano! 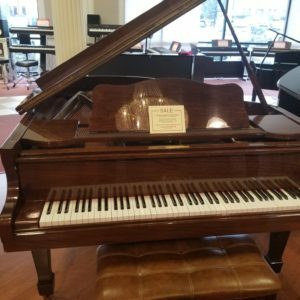 These retail brand new for over $80,000 so don’t miss this opportunity to own it for more than 1/2 the price! 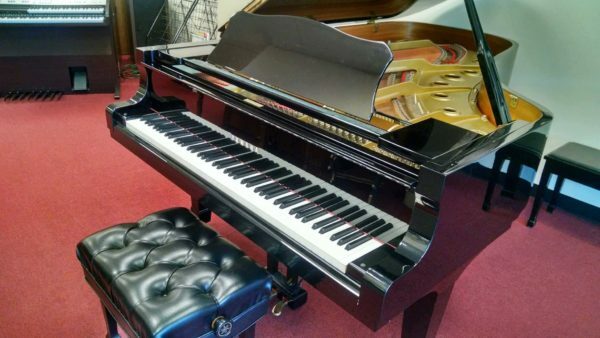 Come by Bill Jones Music in Chattanooga/Ooltewah TN to give it a test drive!